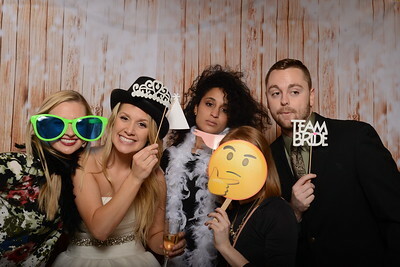 Looking to add a fun, interactive experience for your guests? 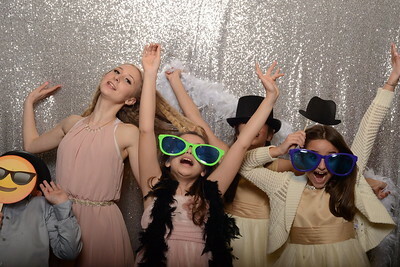 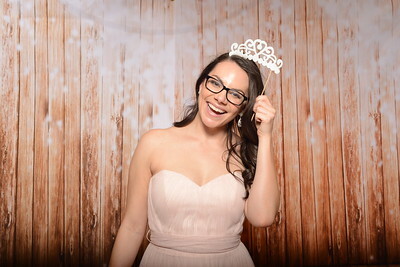 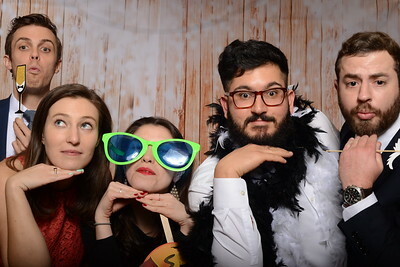 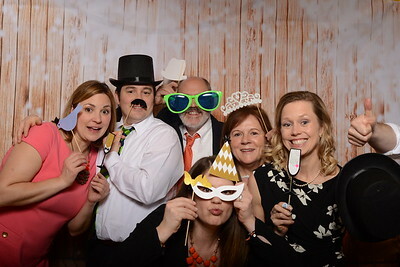 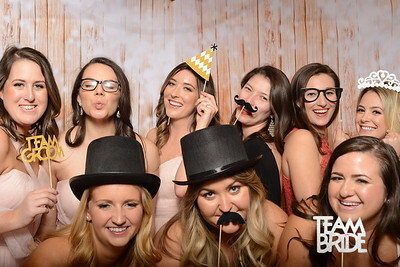 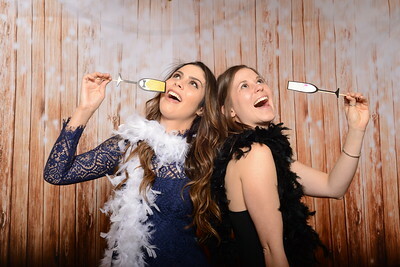 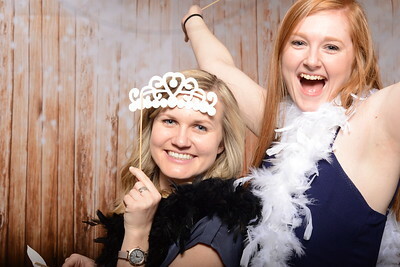 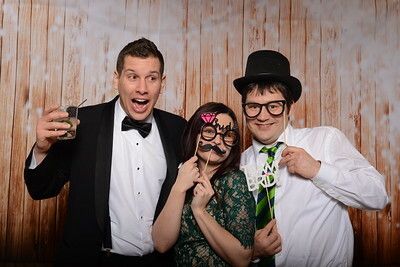 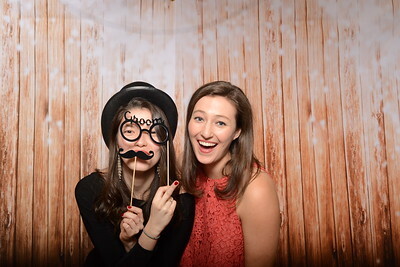 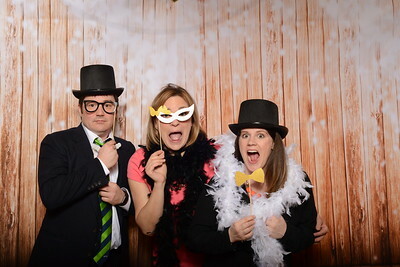 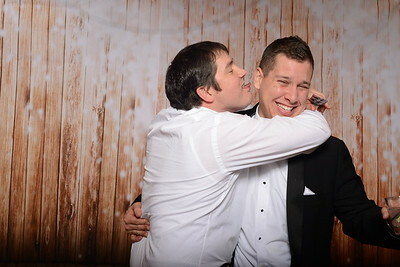 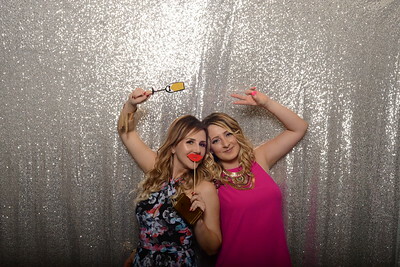 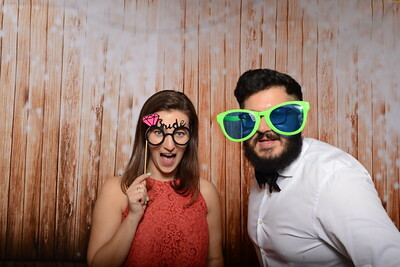 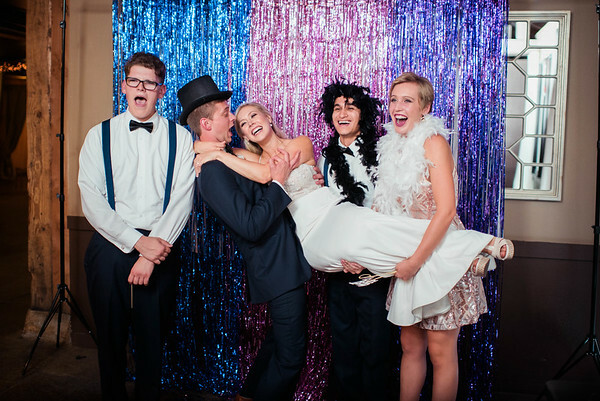 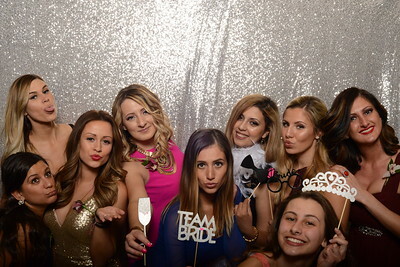 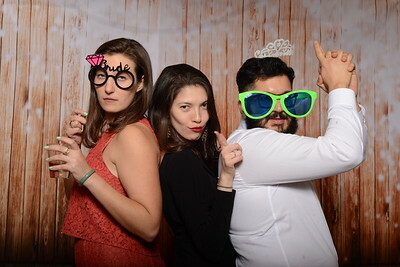 A photo booth is the perfect way to give your guests a lasting memory of your wedding! 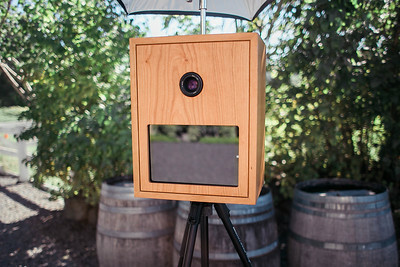 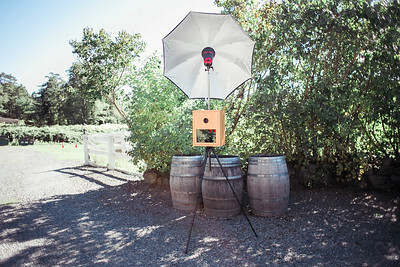 Modern, sleek, and stylish, the open air concept photo booth is designed to be portable, easy to set up, fit into any space, and hold larger groups than traditional booths. 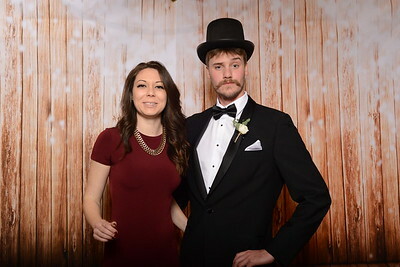 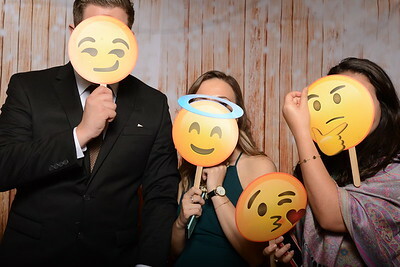 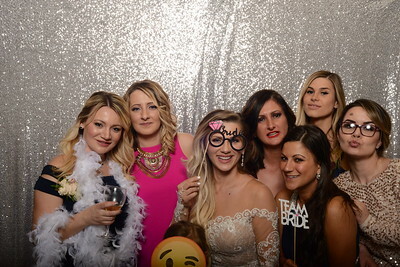 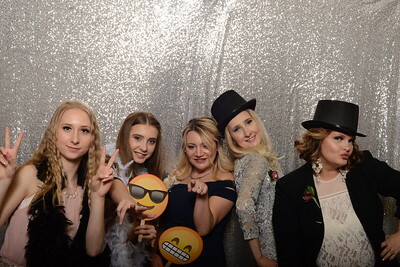 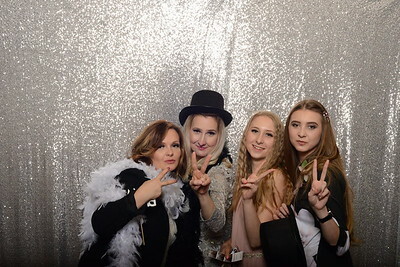 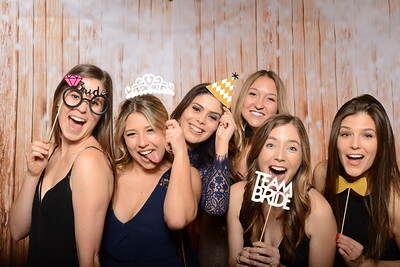 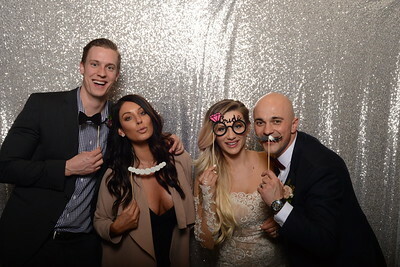 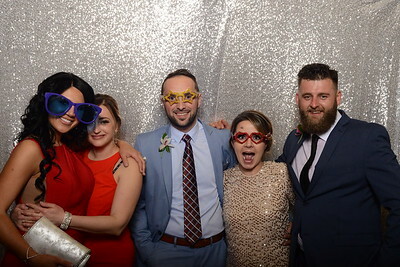 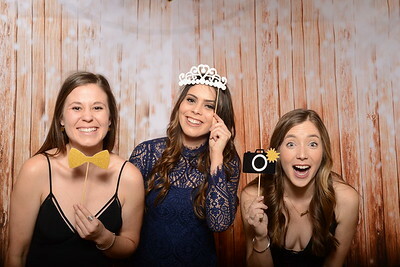 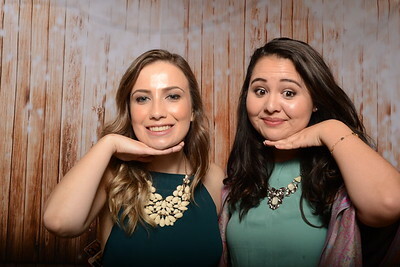 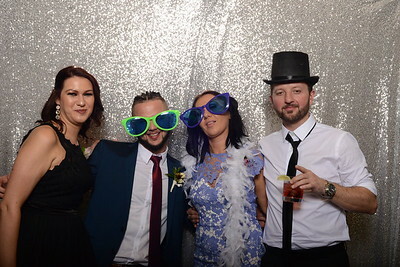 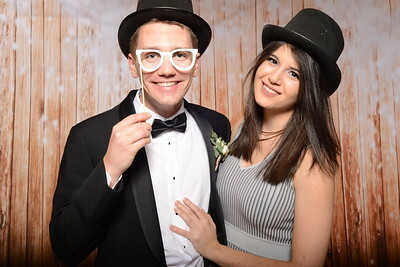 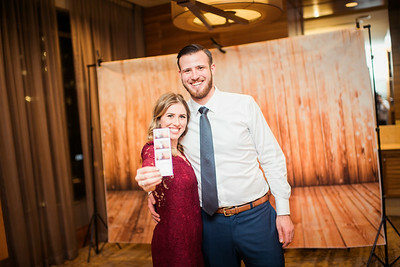 Personally designed and set up by Patrick, the photo booth produces beautiful, high resolution images perfectly lit for flattering photographs. 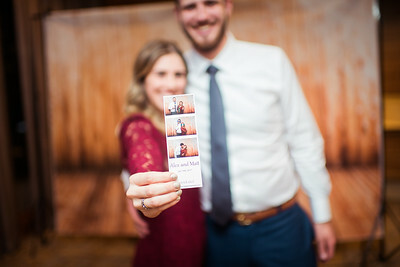 These are not just images suitable for a tiny filmstrip, they are meant to be downloaded, shared, and kept as lasting memories. 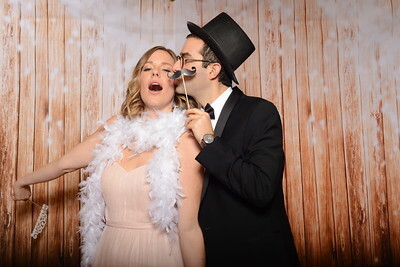 Note: Photo booth attendant will arrive 30 minutes prior to start time in order to set up booth. 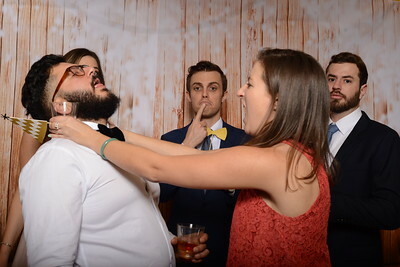 This time is not charged to the client.